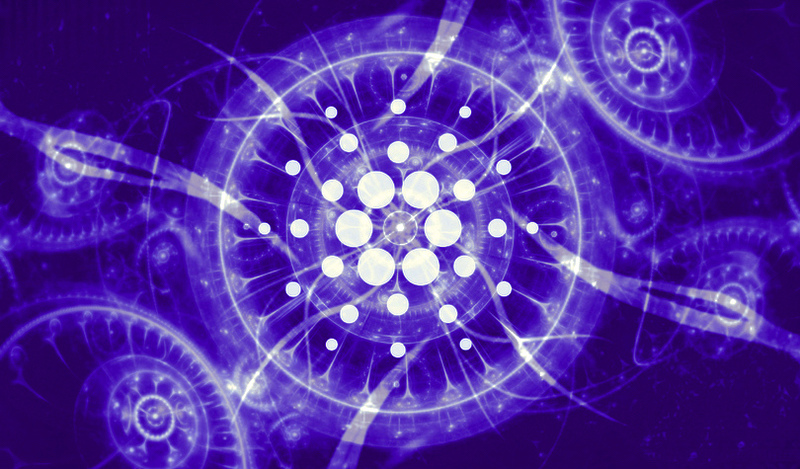 Crypto hard wallet manufacturer Ledger has announced full integration of Cardano (ADA), allowing users to secure their private keys on its flagship product, the Nano S.
With the addition of Cardano, Ledger’s Nano S now supports all of the top 10 cryptocurrencies by market cap, including Bitcoin, Ethereum and XRP. The Ledger Nano S also integrates with the Emurgo-developed Yoroi wallet, making it the first official companion app to support the Cardano ledger hardware wallet. The Ledger Nano S recently received certification by Certification de Sécurité de Premier Niveau (CSPN), the French cybersecurity agency. Ledger has sold more than 1.5 million hardware wallets globally.